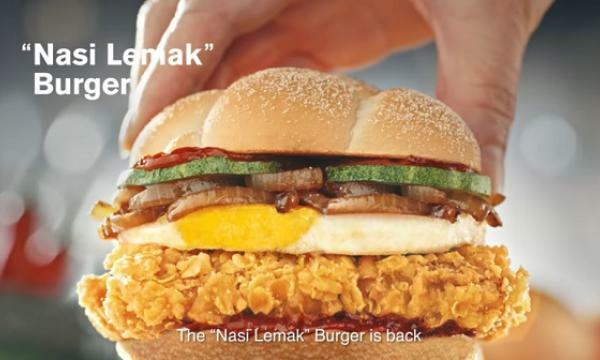 The chief executive of a printed circuit board maker company will acquire a 74.3% stake in the Japanese burger chain. 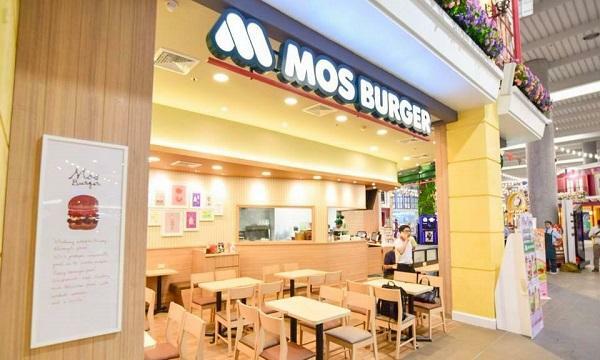 Mos Food Services has acquired a new local partner to assist in expanding the number of Mos Burger stores in Thailand from eight to 45 over the next five years, NNA Business News first reported. Pitharn Ongkosit, chief executive of printed circuit board maker KCE Electronics Plc, will privately acquire a 74.3% stake in Mos Food Services (Thailand) Co whilst Mos Food in Japan will retain the remaining 25.7%. 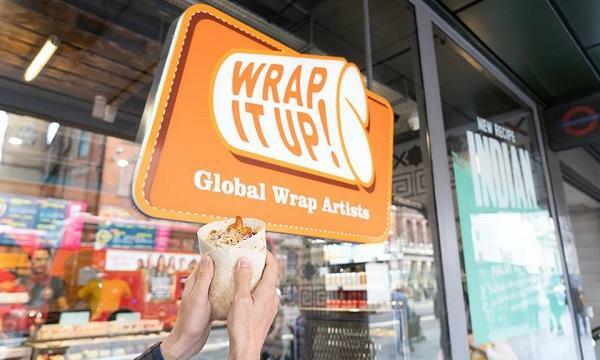 Tadahiro Matsuda, a Mos Food spokesperson in Tokyo, said the company ended its initial local partnership in 2016 after seeing only six restaurants survive since starting up in Thailand in 2007. He declined to comment on the transaction price.